Vodacom Group fell the most in more than two months after the wireless carrier with the most South African customers reported falling sales in its home market, where a slower than expected economic recovery dampened consumer spending. Revenue in South Africa — the carrier’s largest market — declined 0.9%, compared to 6.2% growth a year earlier. Sales in its international business increased 13%, driven by a pickup in mobile money services and data use, partially offsetting domestic results. The carrier, a unit of London-based Vodafone Group, has been combating lower customer sales with richer data offerings in its bundles to lure additional customers. Vodacom’s international business — including markets such as Tanzania and Mozambique — continued to be a bright spot, growing fast off a small base. Revenue from mobile money services increased more than 30%. While the carrier will have to further reduce its data prices in South Africa, it could be offset by signing up additional mobile money users in other markets, growing data use and the cutting costs with additional spectrum. 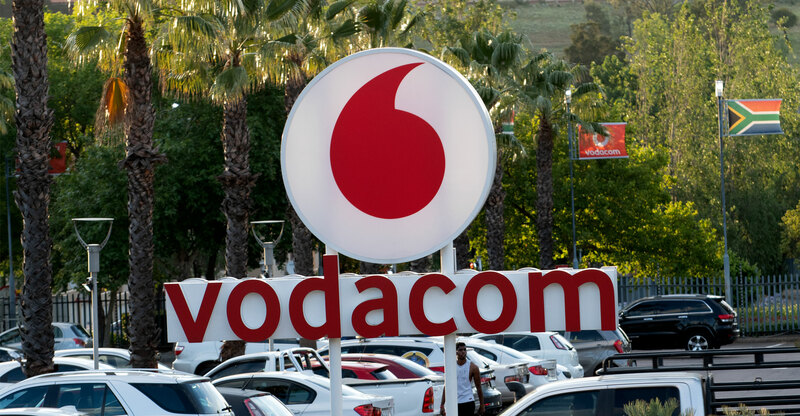 Vodacom is preparing for a spectrum auction in South Africa scheduled for April. Its shares fell 8.9% at 9.13am to trade at R120 in Johannesburg, extending the decline over the past year to more than 20%. Delays of the upcoming spectrum auction and concerns about regulation on data pricing in South Africa have weighed on Vodacom shares.